Looking to step up (we couldn't resist!) 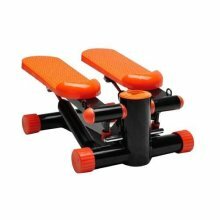 your workout regime? 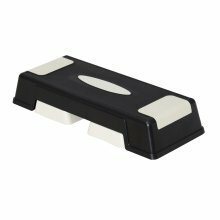 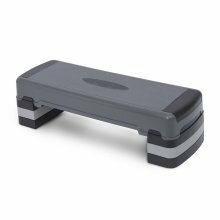 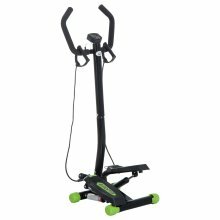 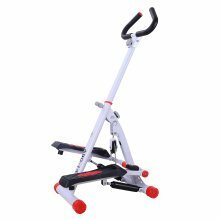 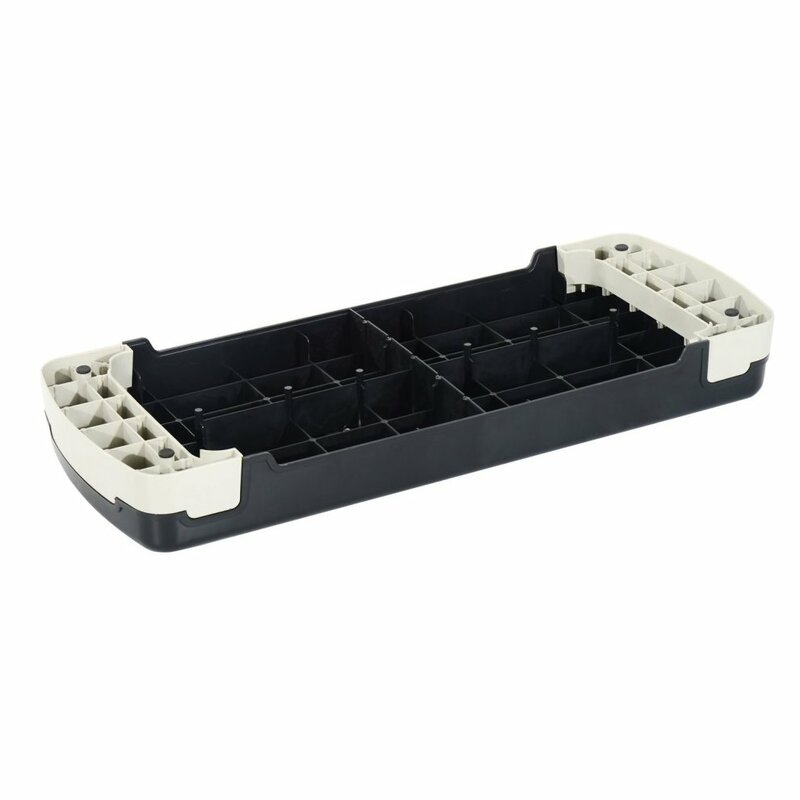 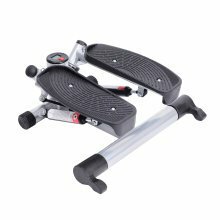 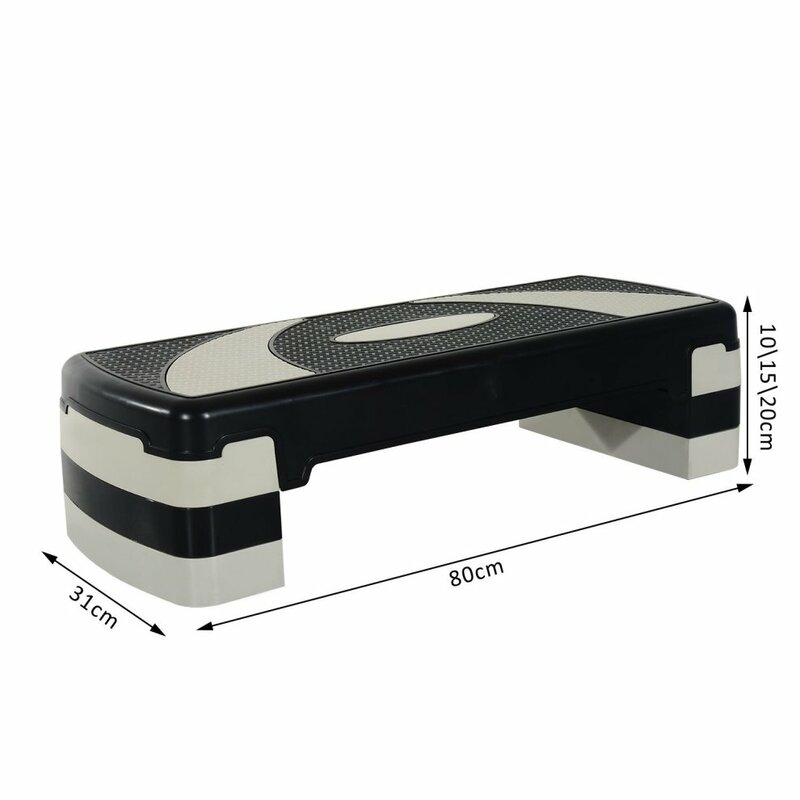 This Homcom 3 Level Aerobic Stepper is the perfect tool for the job! 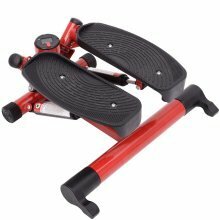 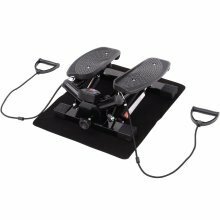 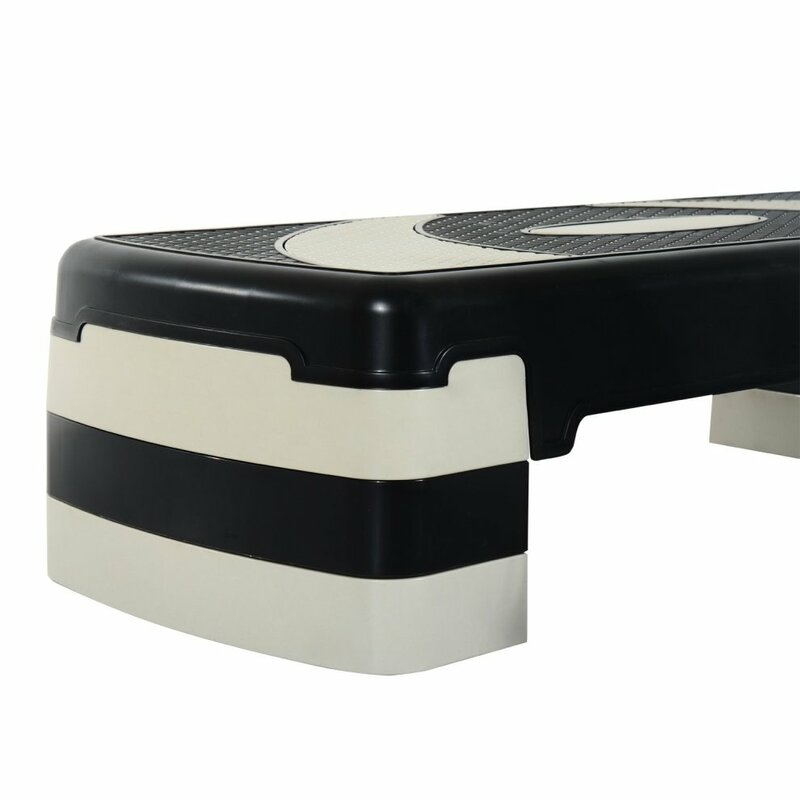 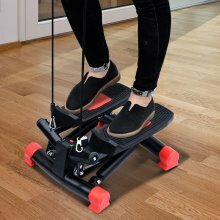 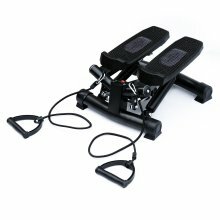 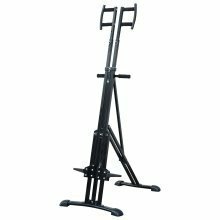 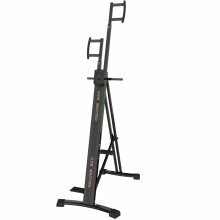 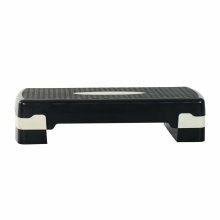 Whether you're looking to burn fat, tone up, strengthen, or simply maintain your fitness level, the durable platform will prove a versatile addition to your collection.